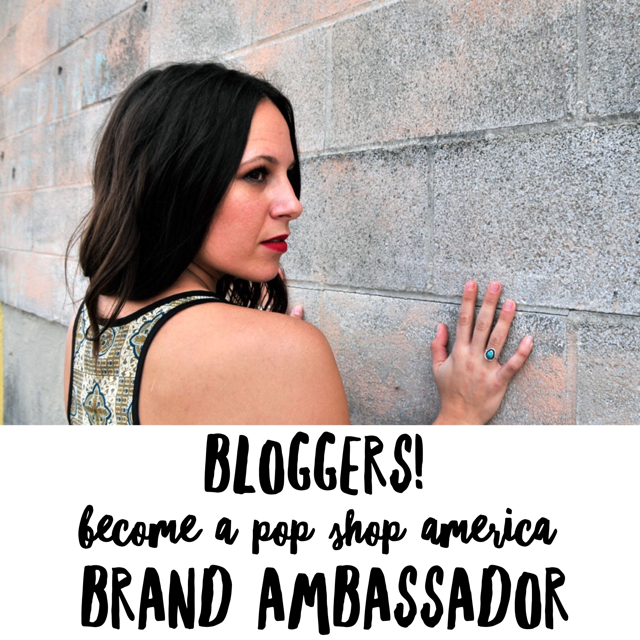 This and other blog posts at Pop Shop America may contain affiliate links. You know my least favorite thing about Halloween? It’s those stale, cheap looking Halloween costumes. You know the ones that come from the Halloween supply store. They never fit right, there aren’t enough varieties, and the materials look cheap! They are no bueno. On the flipside, one of my favorite Halloween hacks is to use vintage clothing as a Halloween costume. We even wrote a blog about it here. 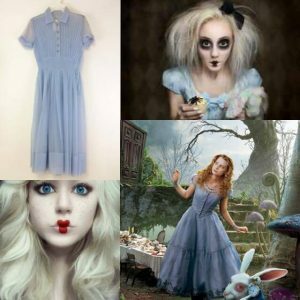 It’s the perfect way to step out of the box with fun and unique costume ideas. But if you want to go a step above and beyond to the most lush, amazing, swoon worthy Halloween costumes, you should definitely hop on over to Etsy. There are MANY shops dedicated to perfectly assembled, interesting costumes, that are of the best quality you will ever see. 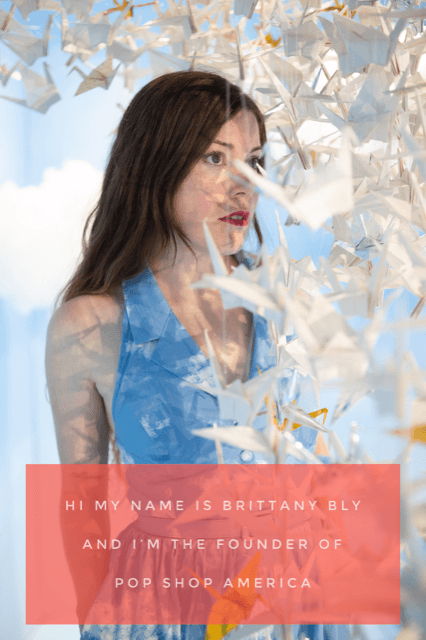 I collected some of my favorites into this blog of 12 different Halloween costume ideas. All of them feature handcrafted gorgeous costumes that are of so fun! Check it out. 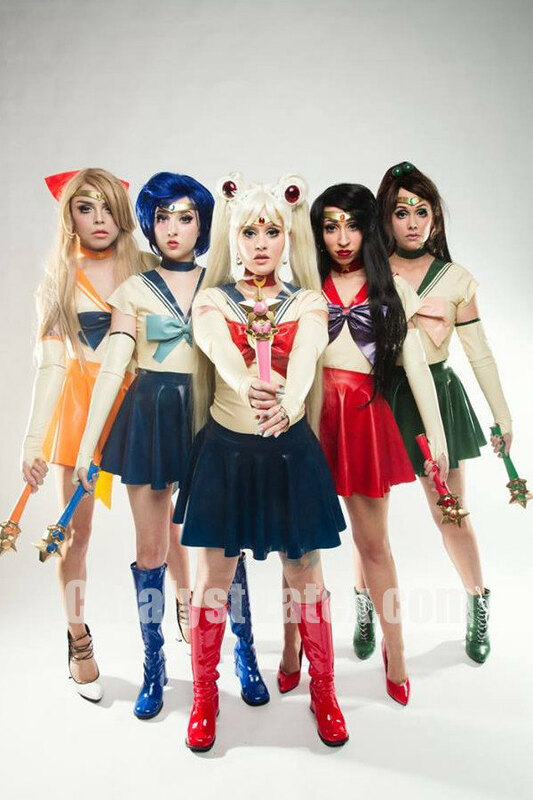 Kitalyst makes this super fun series of Halloween costumes that feature all the Sailor Moon characters. They are gummi latex which makes them perfect for the cold weather and kind of naughty too. You can get them in Sailor Moon, Mars, Jupiter, or even Mini Moon (not shown in the photo). I know this looks like a Halloween costume, but this oversized tutu is so gorgeous, I could imagine the right person wearing it on a regular day! It would make the perfect Beatrix Lestrange or Penny Dreadful costume too. Don’t miss the other gorgeous tutus by Sweet Dreams Tutus Etsy Shop. Badinka has created the perfect punk rock catsuit that is dangerous, fun, and creepy. This skeleton jumpsuit is super stretchy and has an invisible zipper. It even glows in the dark which makes it party perfect! 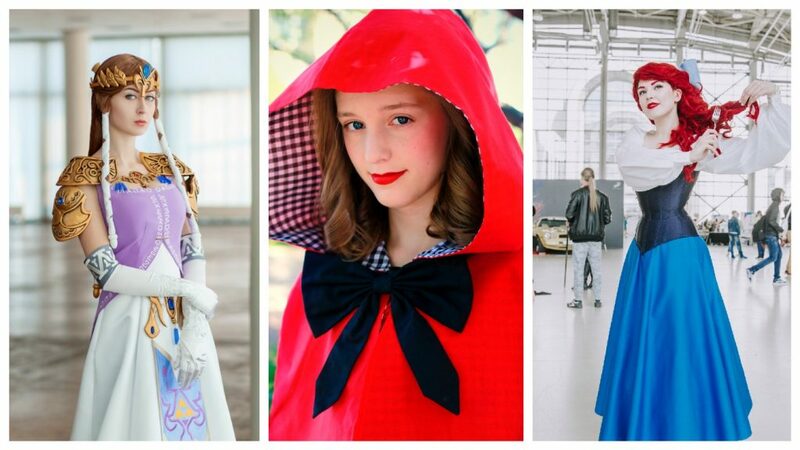 Cherry Tiki creates cosplay and Halloween costumes that are inspired by the 50s, pinup, and rockabilly. This green army dress is so fun, flirty, and easy to wear! Who doesn’t dream about being a mermaid? The Mermaid Rescue Shop creates seashell bras and mermaid skirts in every color of the rainbow. They are fun and make the perfect classic Halloween costume. This may be the most gorgeous cosplay Halloween costume I’ve ever seen. 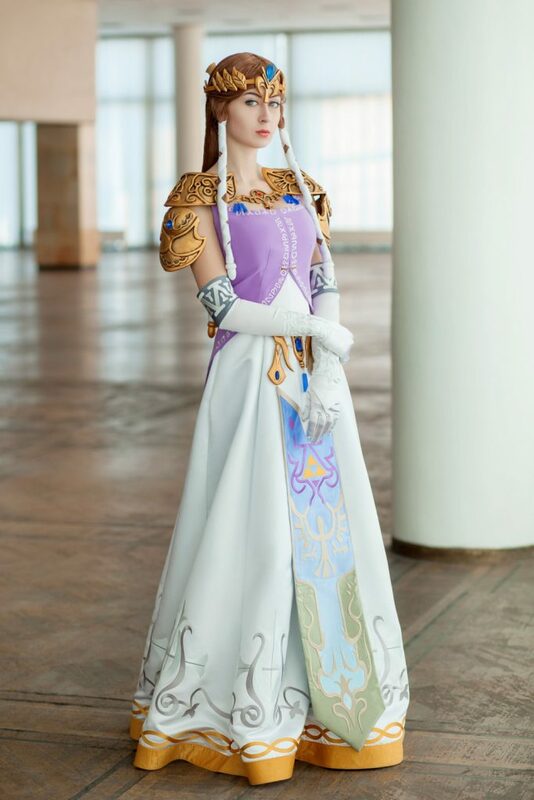 If you love video games, dressing up like Zelda, from the Legend of Zelda is a must. 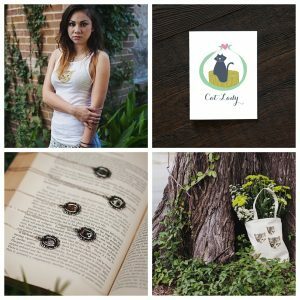 Shop Cosplay Costume Etsy Shop also makes Mortal Kombat, Rapunzel, and Belle from Beauty and the Beast. This sweet little capelet is fairy tale perfect! 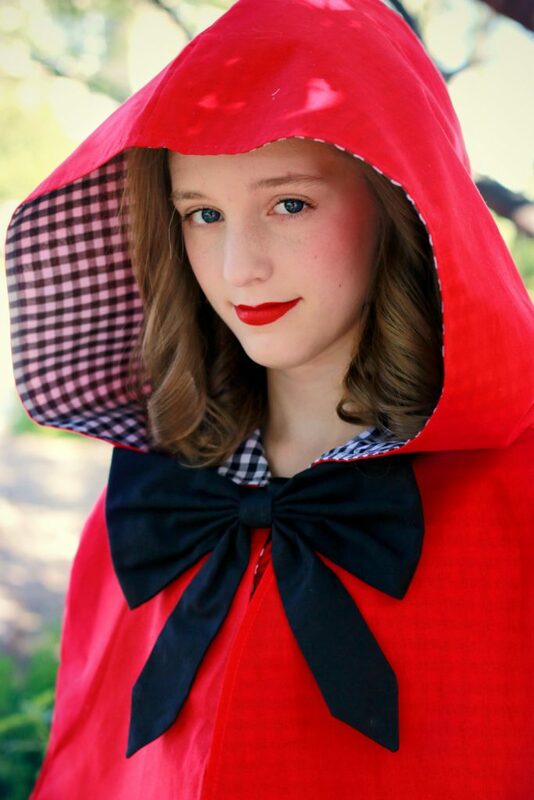 It’s Little Red Riding Hood and handmade by Queen Elizabeth Aprons Etsy Shop. Don’t miss her Cinderella Fairy Godmother Capelet! It’s absolutely precious. 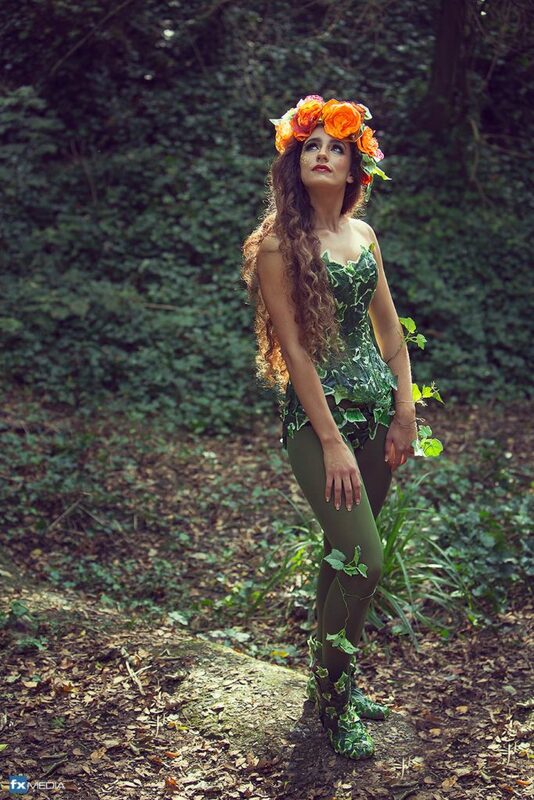 Lyndsey Clark Boutique created this gorgeous corset that’s perfect for Poison Ivy or a Mother Nature costume. You can also find lavishly detailed Harlequin costumes with corsets or more simple and innocent bridal corsets too. 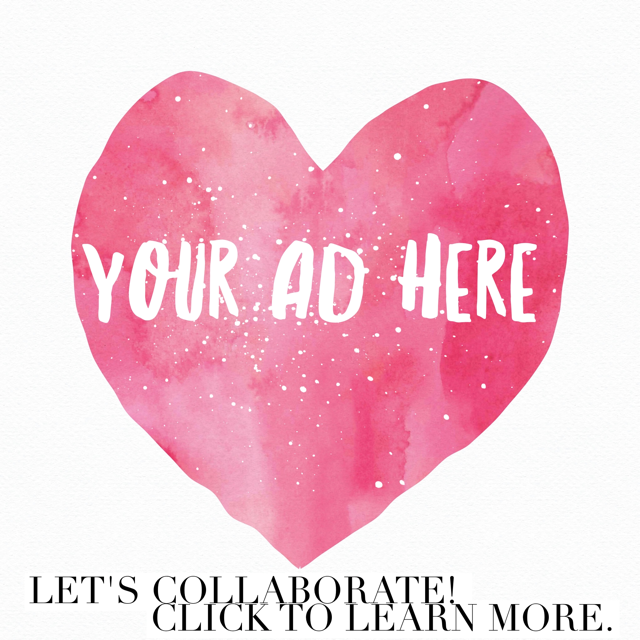 Need something classy, simple, and oh so pretty? Higgins Creek makes masquerades masks that would be perfect for Halloween! Their shop has thousands of varieties in black, gold, silver and more. 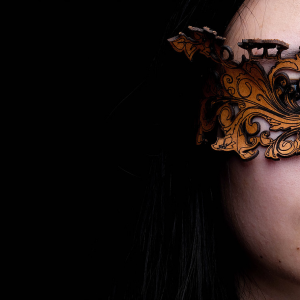 You can find couples masks, some that will remind you of Phantom of the Opera and others that feel perfect for Mardi Gras. This 1920s inspired Great Gatsby / Flapper costume is simple enough to wear everyday. It would be perfect for a Downton Abbey themed party or any lover of earlier eras. The House of Recollections Etsy Shop is all 1920s themed dresses and accessories and every piece is remarkably affordable. Va va voom! 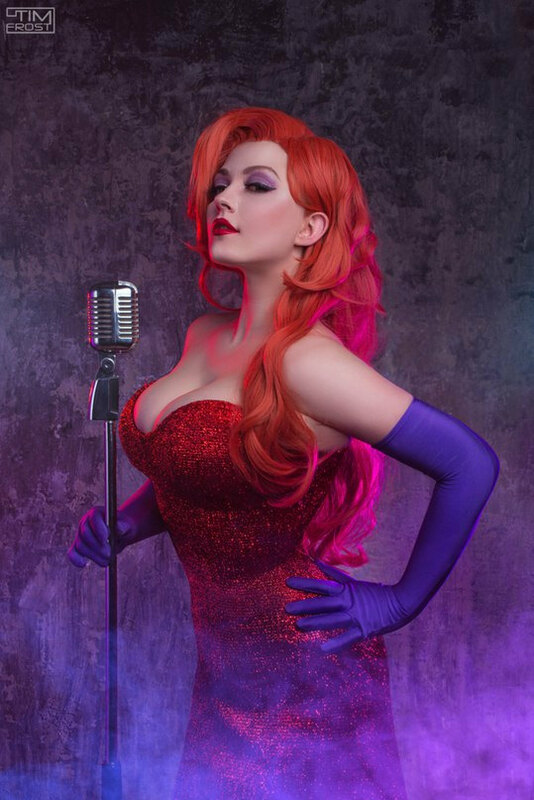 Who hasn’t daydreamed of dressing up as Jessica Rabbit? Well this set includes the dress, gloves, and wig and is remarkably affordable. The creator All Cosplay creates lots of other characters too! You must take a look. Pretty as a princess! 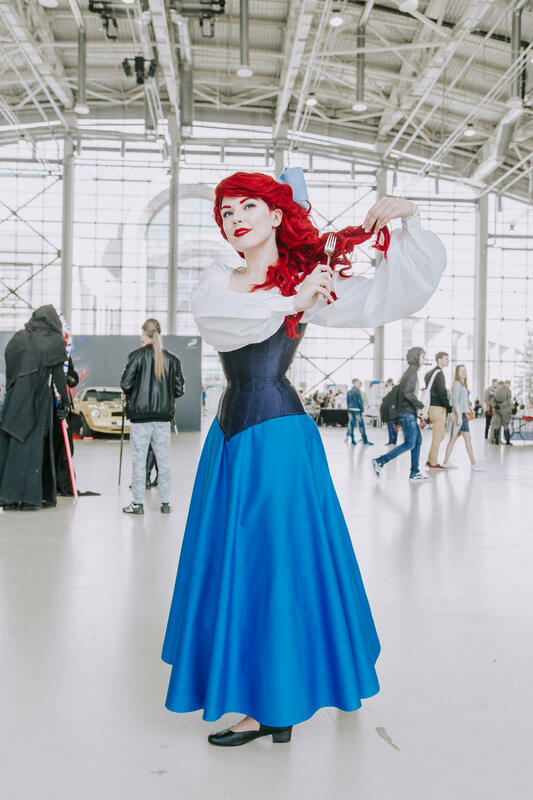 This Ariel Kiss the Girl themed Dress from The Little Mermaid is perfectly detailed! It even comes in an oversized bow. 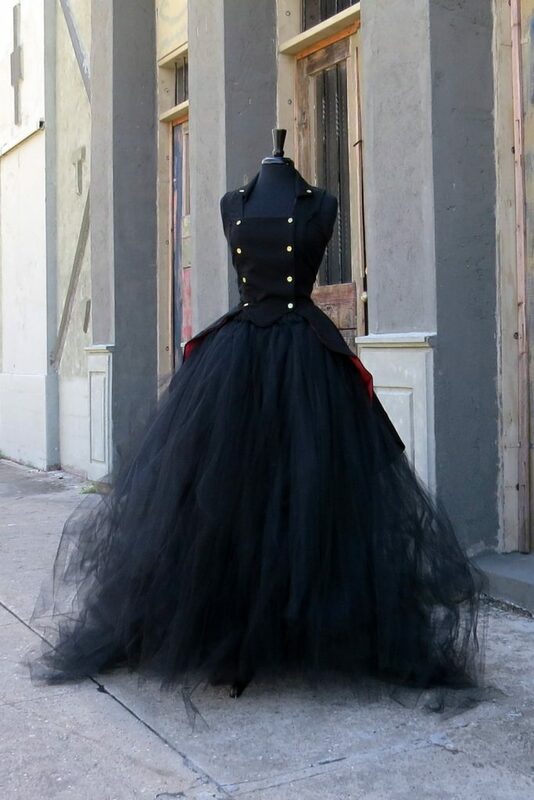 This costume can be purchased corset only or the full ensemble. So what are you going to be this Halloween? Tell us in the comments!